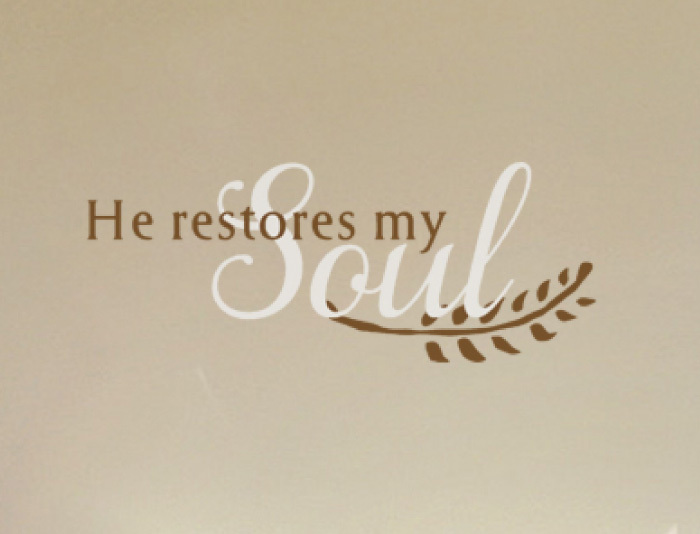 Are you looking for wall decor that looks good and encourages at the same time? Read on! 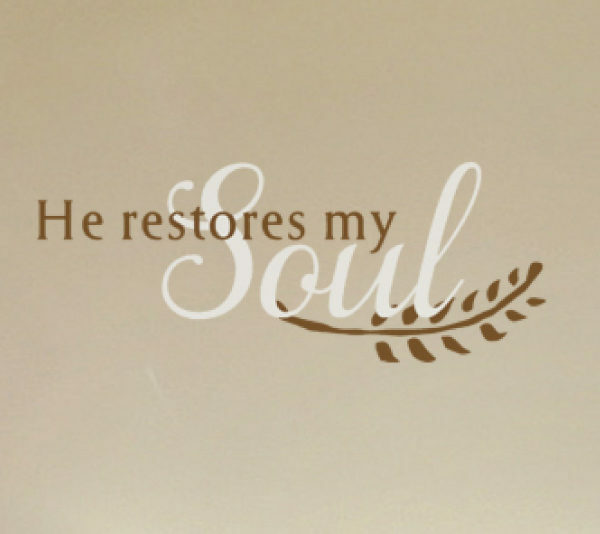 ‘He restores my Soul’ wall words will work wonders for any weary heart. They look good on this bathroom wall! It is a gray wall but it contrasts well with the wall lettering. They are visible from any angle. They do hold their own against the treetops visible from the window. Everything ties in well and the result is a stunning bathroom. Bath time will be a refreshing time, physically and spiritually! Have a look at our ‘by Room’ category. You will be pleasantly surprised! If we do not have your preferred quote, submit it. Our designers will work on it. You will end up with wall quotes that you shall enjoy for years to come! The application is easy! Simply peel back the underlying back sheet and paste the adhesive side of the lettering on to the wall. It does not take long. The lettering is pre cut and pre spaced, making the process much easier: it’s not rocket science! If you refer us to a friend, they will get 10% off on their first purchase. Now, that is a deal. Our products are affordable! We have a customer award program that enables you to enjoy higher purchasing power! With every purchase, you get to earn points. Redeem the points or gift them so do sign up! Get in touch. 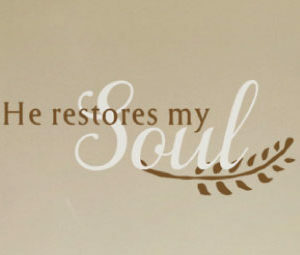 Let us help you decorate with inspiring wall quotes!